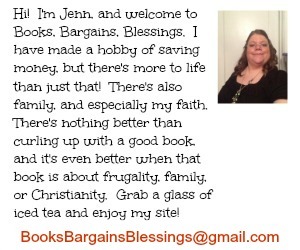 FTC disclaimer: I received a free copy of this book from the publisher in exchange for a review. All opinions are my own. This post does include affiliate links. I love Mexican food. I don't have a lot of time. But I do have a slow cooker. 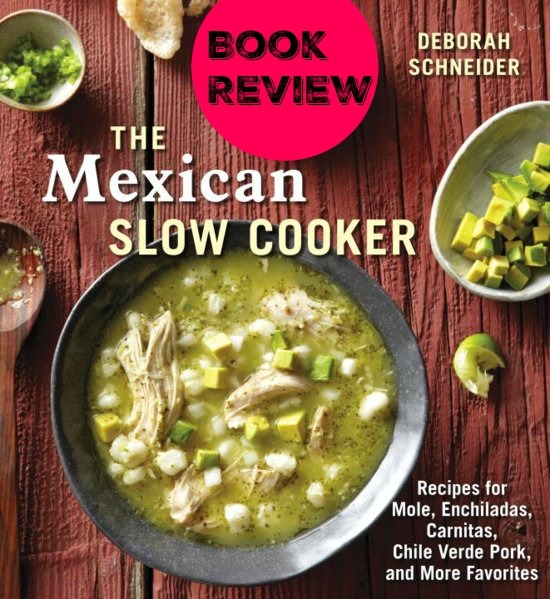 Add in Deborah Schneider's book The Mexican Slow Cooker: Recipes for Mole, Enchiladas, Carnitas, Chile Verde Pork, and More Favorites it doesn't take long to get something started for dinner and then let it simmer all day! Because I grew up in a rural area in a family that was all "meat and potatoes", as much as I enjoy Mexican food, I tend to stick to favorites. I never learned to make such wonderful things such as tamales, but also I had no idea there are so many different variety of tacos. Some of the ingredients would be difficult to find where I live in West Virginia. (prickly pear cactus anyone?) While this cookbook says it is readily available at Mexican markets, we don't have one anywhere near I live, so some of these recipes aren't things I can make, at least not at this time. I also very much appreciated the many photos in this book because I might not have any idea what Puchero de Res is, but I can look at a photo and think how delicious it looks. This cookbook is well on its way to becoming a staple in my kitchen! I bet this is a great cookbook. I love cooking in my slow cooker, especially in the hot months. This book sounds wonderful, I am not very good at cooking mexican foods but I have a sister who is and I am sure she could use this book.